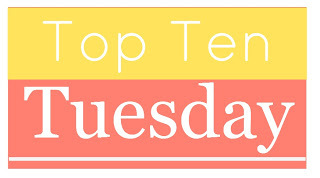 This week I’m joining in on Top 10 Tuesdays, a bookish meme hosted by The Broke and The Bookish. 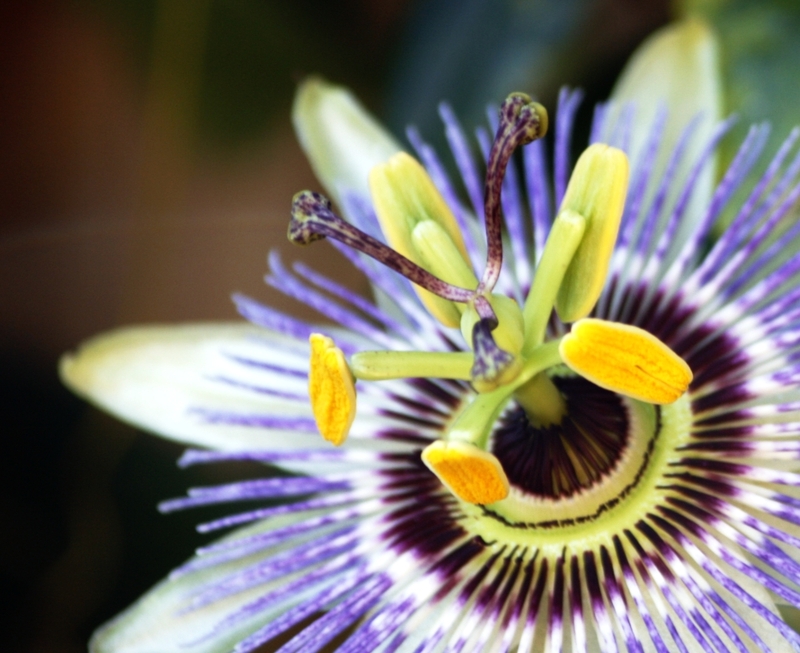 Each week there’s a new theme and those interested in participating just have to share their lists. 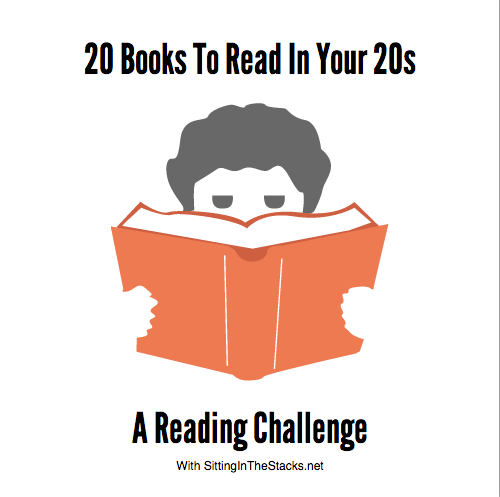 Let’s get to this week’s theme — 10 books that will make you laugh (or at least chuckle). Share your lists in the comments. 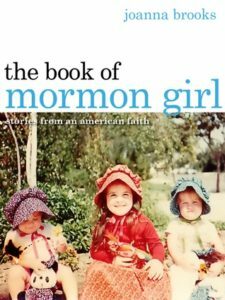 The Book of Mormon Girl — Joanna Brooks’ memoir about her childhood and relationship with her faith. Brooks’ observations about life are hilarious. You will definitely chuckle if not laugh out loud in public places. 2. Lit — Mary Karr’s memoir includes some dark humor. If you can’t handle some downer material alongside the humor or don’t enjoy feel uncomfortable laughing at the untraditional, Lit may not be the book for you. 3. Are you there, Vodka? It’s me Chelsea. — I’m beginning to notice a pattern in this list. 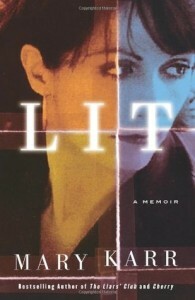 I really like memoirs. I read this book years ago in college and it had me laughing with every page! Check out my review from 2012. 4. 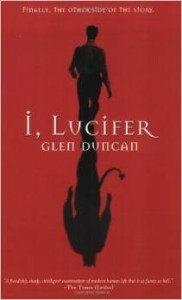 I, Lucifer — This is a direct quotation from my 2011 review. “I, Lucifer kept me turning the page and making embarrassing sounds of laughter in public places.” By the way, this book comes with a soundtrack! 5. American Gods — Neil Gaiman is amazing! The humor in American Gods is just the right amount of nerdy. It’s always fun (for me, at least) to anthropomorphize ancient gods. 6. 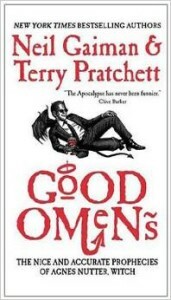 Good Omens — A book co-authored by Neil Gaiman and Terry Pratchett, Good Omens is another book that appealed to my nerd humor. 7. Me Talk Pretty One Day — David Sedaris is well known for his humor. This 2000 book was a great introduction to Sedaris. Definitely a great book to keep you entertained during a commute. 8. MWF Searching for a BFF — Yes, this is my current read. Rachel Bertsche makes some strong observations about the hunt for friends in a new city in your 20s. 9. Sherlock Holmes — This may be an unusual addition, but Sherlock Holmes’ observations make me chuckle on occasion. 10. The Help — There are some funny moments in The Help. Oh I love the Help. I haven’t read many of these but maybe I should! !Thanks for sharing your funny reads! The Help is great! Thanks for stopping by! I found David Sedaris’s personal observations of life’s unusual behaviors extremely amusing.. “Me Think Pretty” is a highly entertaining book. However, I have attended two live presentations by David Sedaris and found his talks offensive and insufferable. Have you read any of Sedaris’ other books? They’re also funny. Holiday on the Rocks is hilarious. Great scene! Thanks for stopping by! 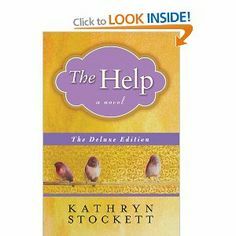 I like funnier moments in deep books like The Help! Funny moments in deep books seem to have more meaning somehow. Haha I’m glad I included The Help. Everyone seems to agree on that book. It almost didn’t make the list! Thanks for stopping by! I love this weeks topic, I am such a fan of books that can make me laugh. 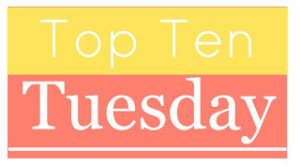 You’ve got some great picks this weeks, and I am definitely going to add a few of these to my own TBR. Thanks for the recommendations! 🙂 You can check out my picks here. Glad to help someone else’s TBR pile grow! Thanks for stopping by!